Boston, Mass. 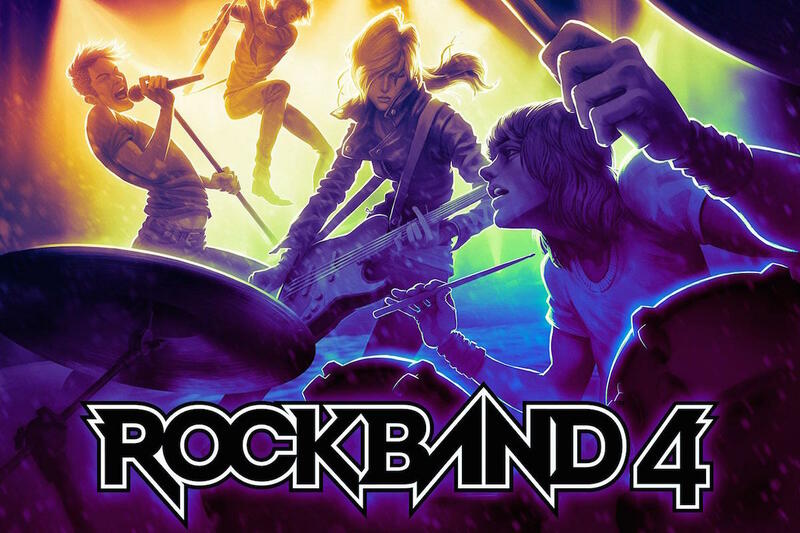 – August 11th, 2015 – Harmonix Music Systems, Inc. (“Harmonix”) is excited to reveal that Rock Band 4 is now available for digital pre-orders for PlayStation®4 via the PlayStation®Network in North America, South America, and Central America. Players can pre-order the game by going to https://www.playstation.com/en-us/games/rock-band-4-ps4/. Rock Band 4 software will work with most previous PlayStation® Rock Band and third party wireless music game controllers and microphones, as well as your Rock Band DLC previously purchased for PlayStation®, meaning that PlayStation gamers will be ready to rock when the game is available on October 6! As a bonus, PlayStation®Plus members who pre-order the game will receive 10 additional songs to play in Rock Band 4 that are only available for free at launch through this PlayStation-exclusive offer. Additionally, PlayStation®Plus members who pre-order the game will immediately be able to download an exclusive PlayStation®4 theme.